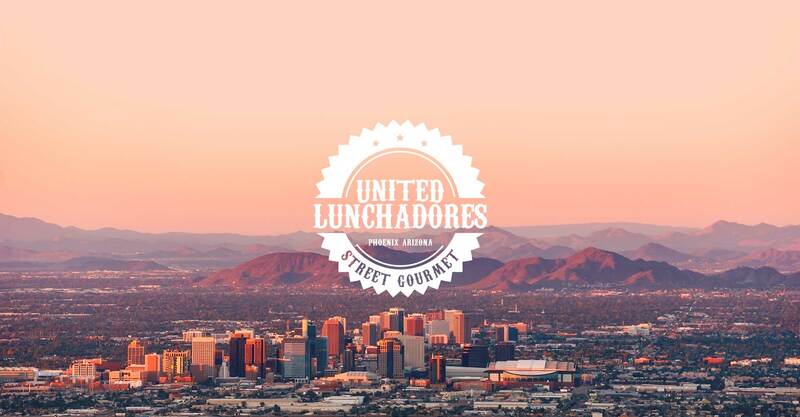 The United Lunchadores Street Gourmet is constantly delivering smiles and full tummies in locations throughout the Phoenix Metro area and throughout Arizona. 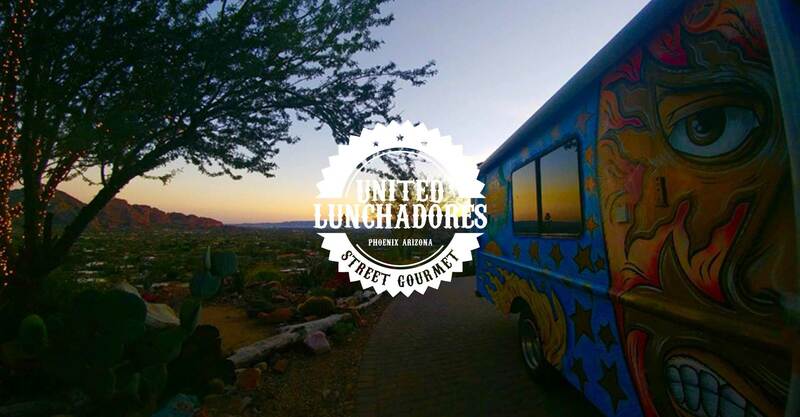 With an always changing menu and varying locations, United Lunchadores Street Gourmet is creating an entourage of Lunchadores everywhere! 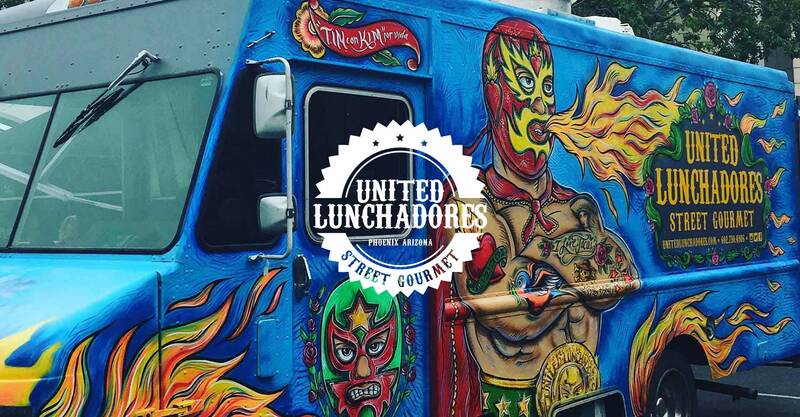 On the United Lunchadores Street Gourmet truck, at the Taco and Dilla Parlor, or at Calaveras Snack Shop the food is always changing; you can find anything from authentic Mexican food or a fusion of Asia meets Arizona. 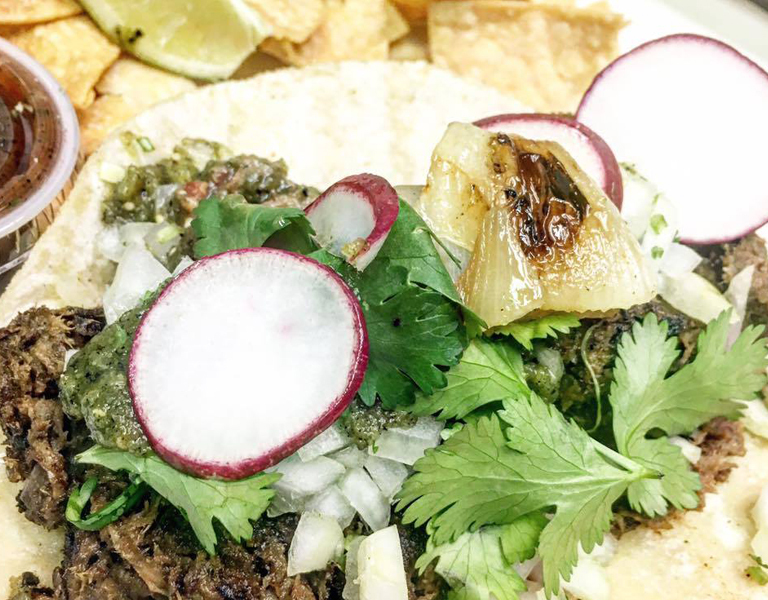 Regardless of what we are serving up that day you can always be sure that we are being true to using the freshest ingredients and doing our best to support other local businesses. 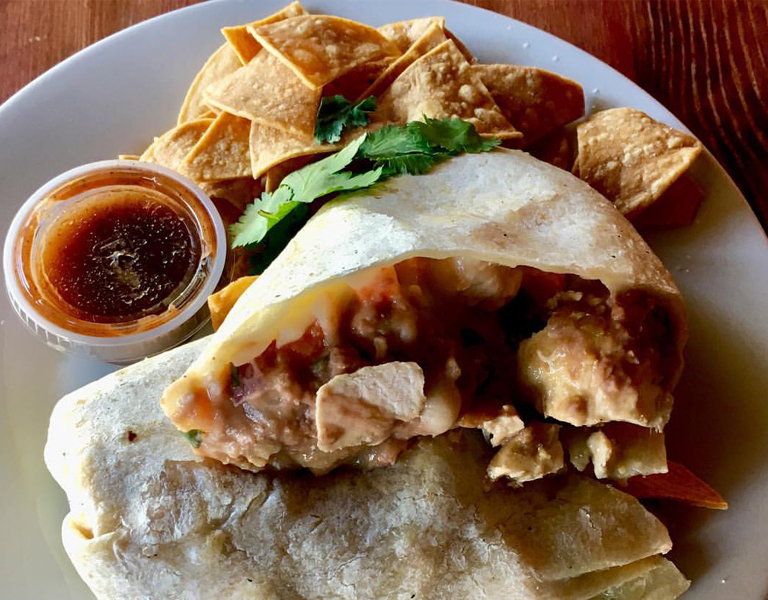 Keep in mind that this is not fast food, but restaurant quality food prepared by classically trained chefs brought to where you are or at the Taco and Dilla Parlor in North Phoenix. 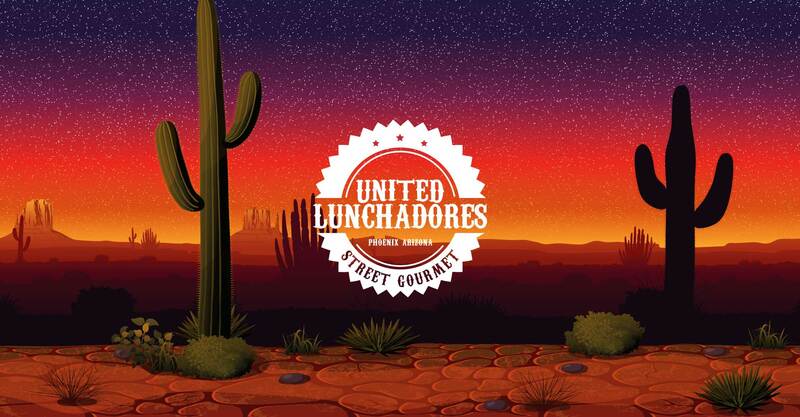 Ready to 'WOW' your guest with the daring culinary vision of Chef Tim Cobb and United Lunchadores? 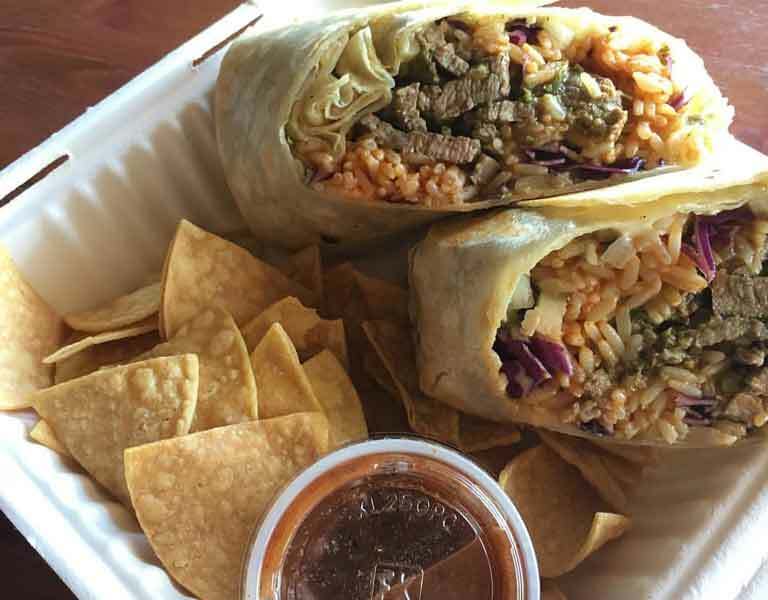 With 20 years of experience he is revolutionizing the Arizona culinary scene by putting outrageous flavor combinations and is guaranteed to take home the winning belt every bout. 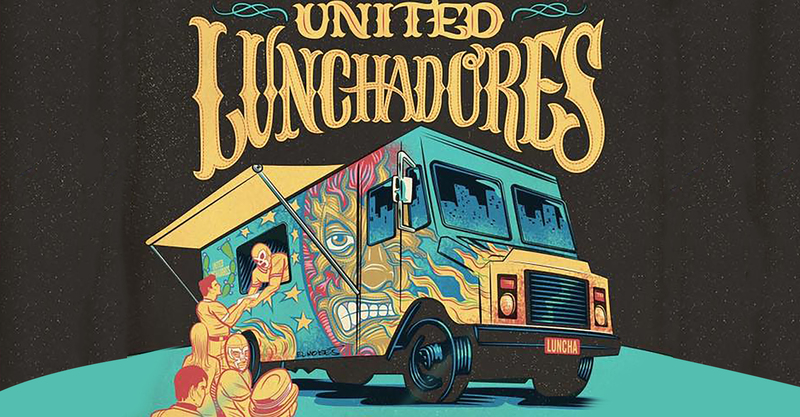 By having United Lunchadores and our mobile kitchen on-site, your guests will have the pleasure of enjoying hot, fresh made foods with agile and flexible service. We are able to handle any event from an elegant multi-course tasting menu in your home to large themed buffets for 1000 people. 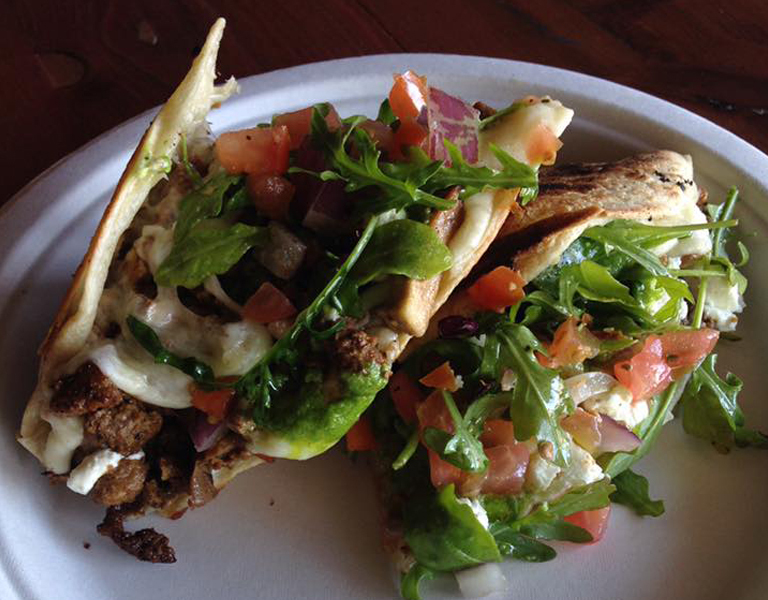 We customize each menu to your personal tastes and help make your event as unique as you are. 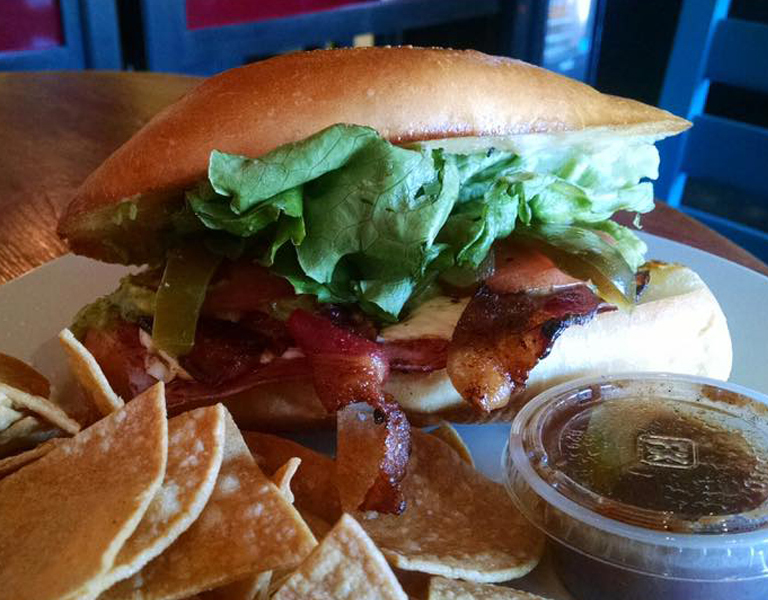 You dream it and Chef Tim will make it happen! *Not good towards food or merchandise. Awesome people. Awesome Food. 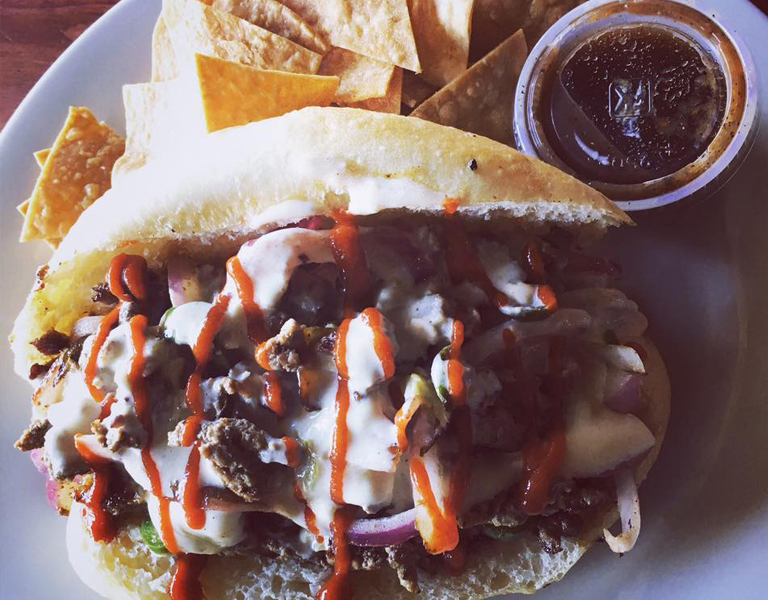 Viva LunchaLibre! 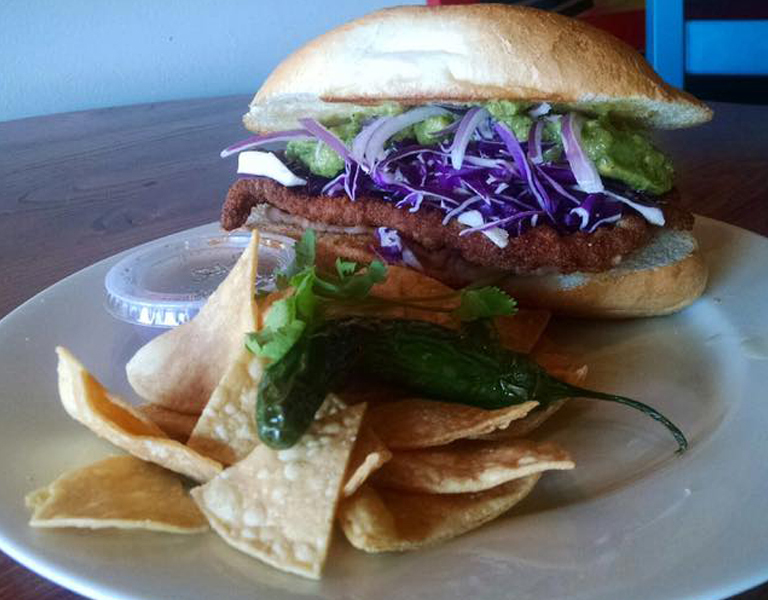 Great first experience with Luncha Libre! Loved the drinks in mason jars and even though they were so busy the service was efficient and friendly! And the food was incredible! Definitely going to find you guys again. Hoh My. 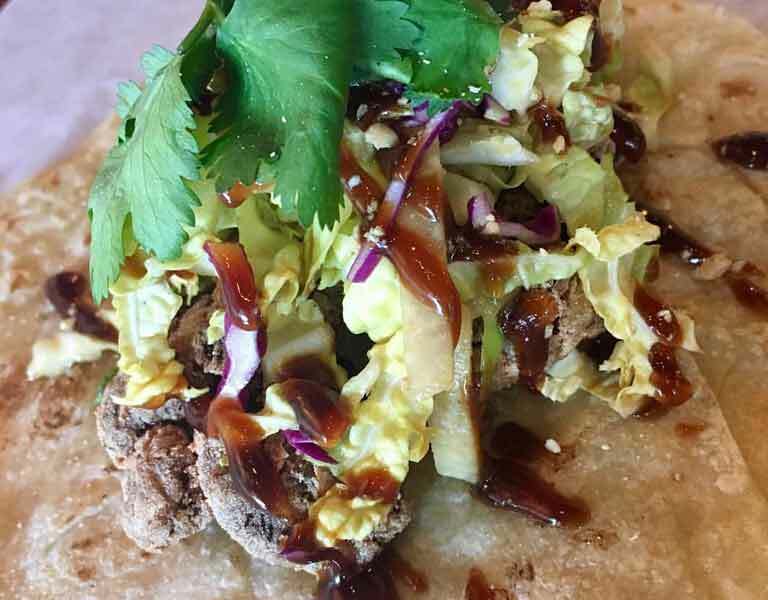 This business of offering "All Thai'd Up" is dangerous! Now I NEED MORE! Like now :) Just the perfect kick in the pants of spice (can't imagine what "spicy" tastes like). Can't wait to try more of the menu! © Copyright 2019 TK Cobb Enterprises, LLC. All Rights Reserved.